← Preschoolers Create an iPad Book! 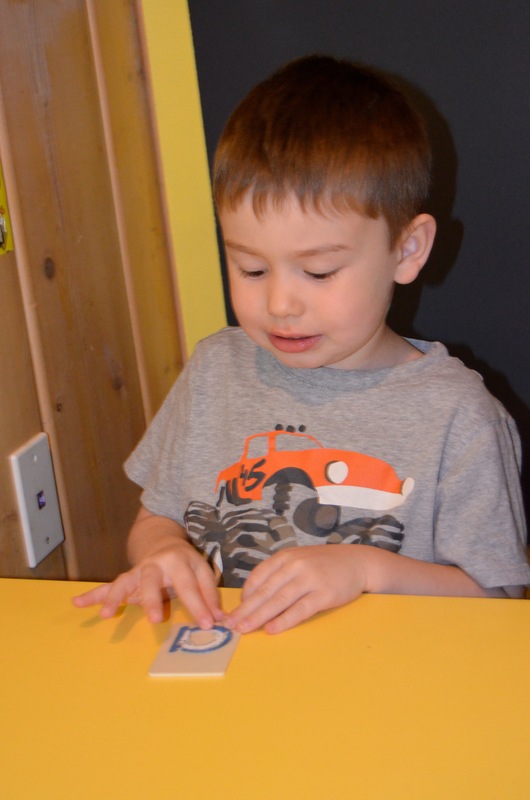 This entry was posted in Animals, Centers, Fine Motor Skills, Preschool Concepts, Reading, Sensory, Teacher Prep, Writing, Zoo Phonics and tagged child care, childcare, daycare, early childhood education, education, kids, letters, preschool, reading, writing. Bookmark the permalink. Such a great preschool activities. Thanks for sharing this post to us. This will really help for teachers as well as the parents. This will serve as a guide for them in teaching their kids. Great idea!!! I am a montessori teacher and I will love to make this material for my children. Where can I find the printable for the animals? Thank you! I’m glad you like this idea. My staff and I are currently taking a Montessori class together. While we like many of the Montessori concepts and methods, we still want to use what already works well for us. Teachers, parents and children all like the Zoo Phonics program, so I decided to integrate the two ideas. The children love the sandpaper letters. 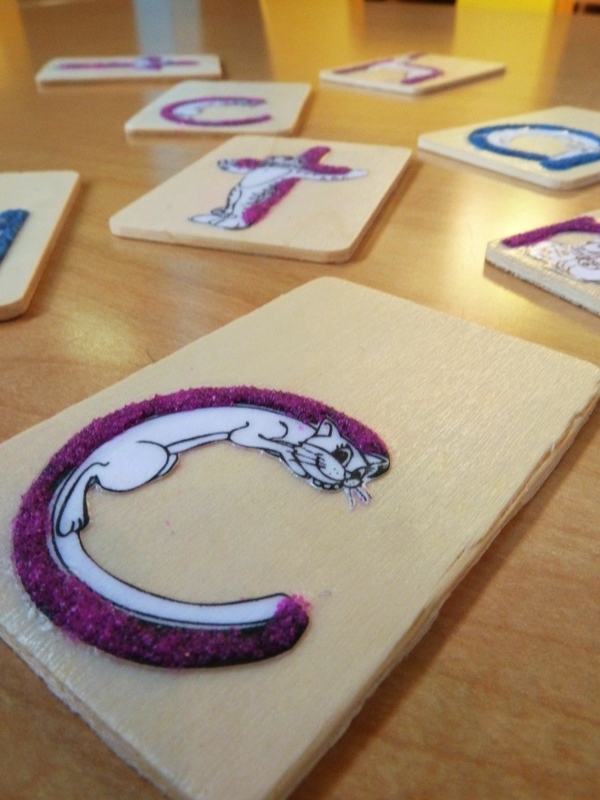 The Zoo Phonics curriculum can be found at http://www.zoo-phonics.com/home.html. The font cd can be ordered from their online catalog on page 25.